Reelove winners of the ZIWA 2016 award from Zankyou Weddings Mexico! 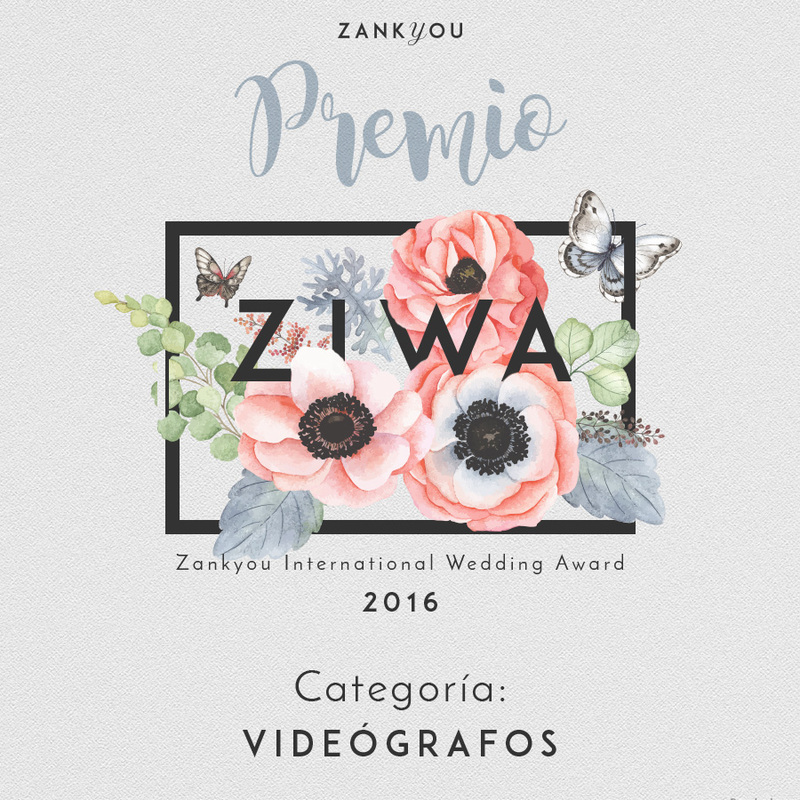 Reelove winners of the ZIWA 2016 awards from Zankyou Weddings Mexico! ZIWA is a new initiative of Zankyou Weddings, a specialised company on the wedding industry throughout the world, this recognition is given by other professionals of the sector, as expert bloggers and couples satisfied with our work.